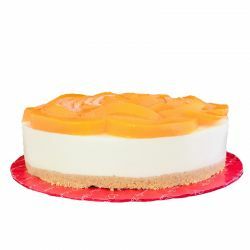 A Amazing designed Cheese Cake for Birthday, Anniversary & any occasion will make the celebration everlasting one. 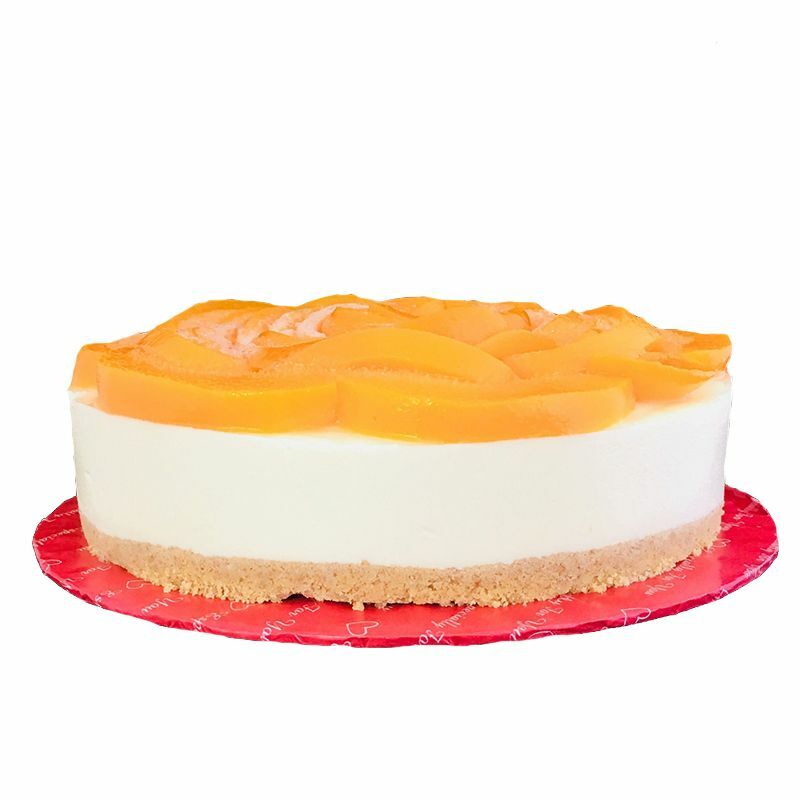 Cheese cake has become my favorite. Loving the flavour toally. Thank you OYC for delivering this beauty in time! Very much happy I had ordered this cake for my mom she just loves it... thanking all of ur staff members nd the chief... thank u all..